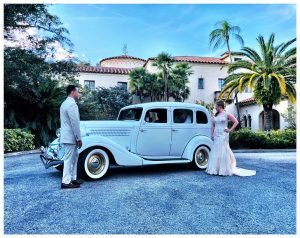 A Florida Based, Unique, Vintage, Antique Wedding Car Service with 1930’s Style & Class. 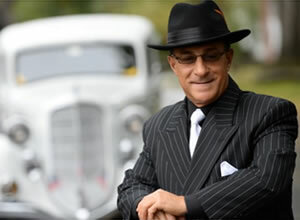 If you are looking for a Wedding Antique Car that is so different, something very unique and Classic, I’m pretty sure you will love what I can offer you. I am proud to now offer my Newly, Fully restored, Trophy Winning, Classic 1935 Hudson Terraplane Touring Sedan, Wedding Car. This Classic, Rare Wedding Car is fully insured for hire and is maintained and inspected before every ride. This 1935 Hudson Terraplane, Show Quality Gem is a specially modified Classic Antique Car Featuring a high performance Corvette L-82, 350 engine and modern drive-train, 2 high output AC units proven to keep my passengers cool and comfy on the hottest of days, and with no overheating issues. Award winning car show paint and chrome makes this Classic Car Sparkle and Shine, even in the rain. Also, for the rare colder days, duel heater units. New modern day suspension, air ride in back, as well as modified and strengthened chassis. 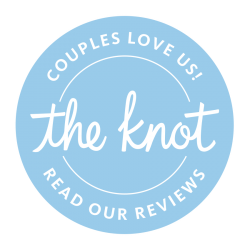 Bluetooth capable sound system to play your own iPhone, droid music or our beautiful selections of wedding day love songs. This One-of-a-Kind Classic Car with historical significance could have been used by mobsters and bootleggers at the height of the Great Depression of the 1930’s. As your personal driver, in this very unique wedding car, I will provide you an experience like no other. With my authentic 1935 clothing, friendly, funny personality, coupled with my own twist on a unique champagne toast. 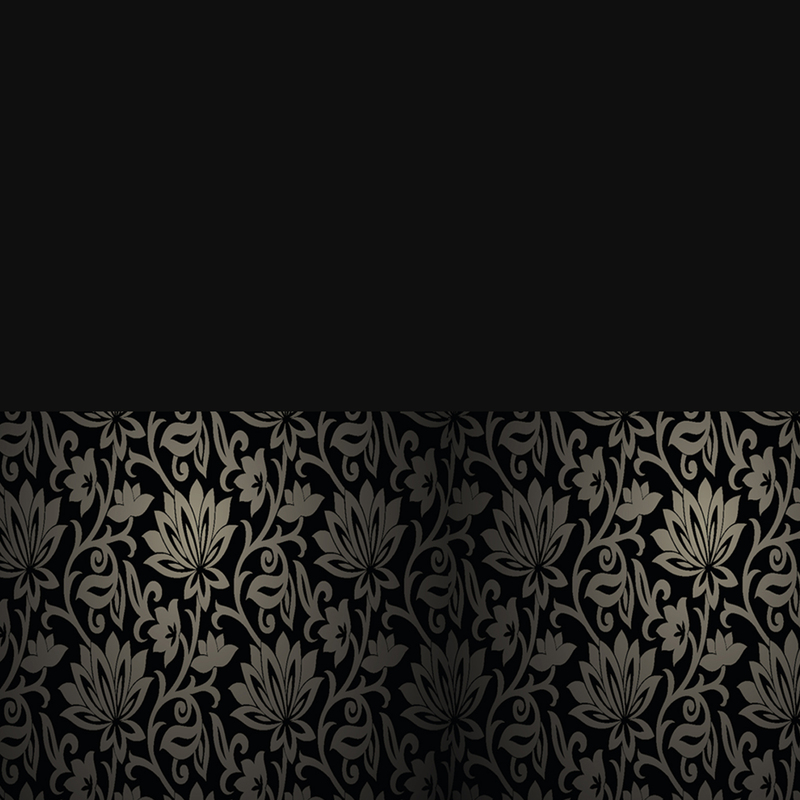 If you’re planning a 1930’s/Gatsby style wedding, then I will be that one final touch to make your day magnificent. 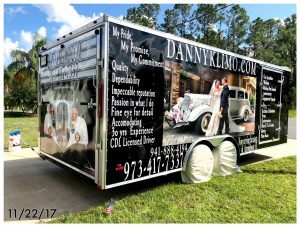 I will even transport the car long distance to your location for your special event in our custom enclosed car trailer for a nominal transport fee.